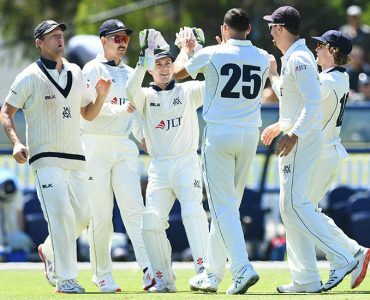 Victoria will take a slim lead into Day 3 of their JLT Sheffield Shield clash with South Australia at Karen Rolton Oval in Adelaide. 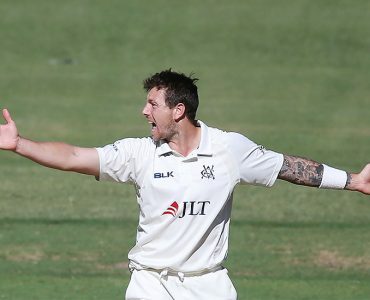 Victoria are 1-28 at stumps on Day 1 of their JLT Sheffield Shield clash against South Australia at Karen Rolton Oval in Adelaide. 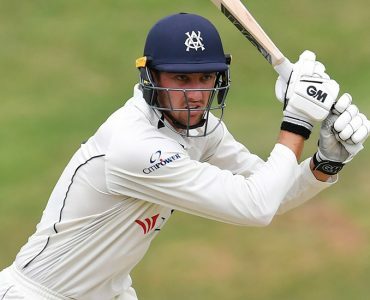 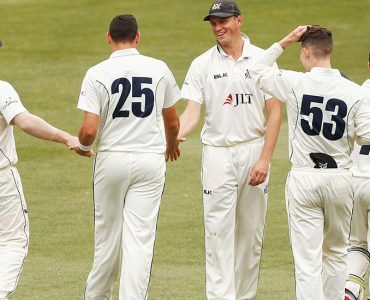 Victoria has made one change to its squad for Wednesday's JLT Sheffield Shield match against South Australia at Karen Rolton Oval in Adelaide. 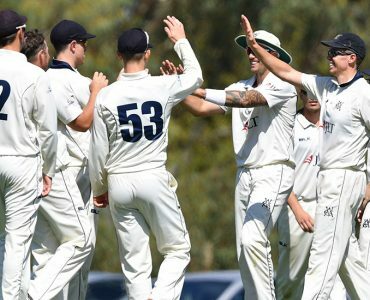 Victoria have qualified for their fourth JLT Sheffield Shield Final in five years after defeating New South Wales in a low-scoring affair at Drummoyne Oval in Sydney. 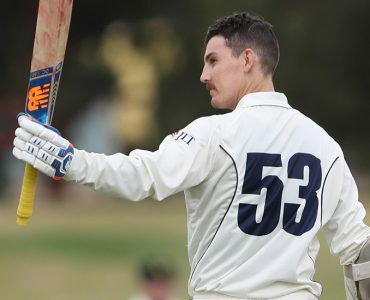 Victorian batsman Matt Short notched his sixth first-class half-century on another difficult day for batting at Drummoyne Oval in Sydney. 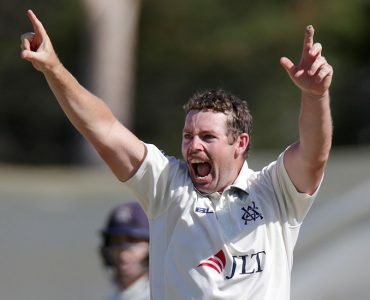 Victorian spinner Jon Holland has led a fightback on Day 1 of Victoria's JLT Sheffield Shield clash against New South Wales after the visitors were dismissed for 106 in their first dig. 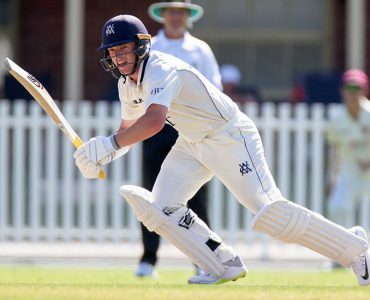 Victoria has made one addition to its squad for tomorrow's top-of-the-table JLT Sheffield Shield match against New South Wales at Drummoyne Oval in Sydney. 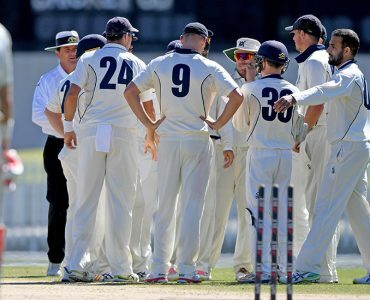 Victoria's JLT Sheffield Shield clash with Tasmania at the CitiPower Centre has ended in a draw late on Day 4. 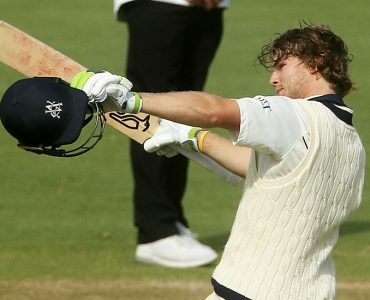 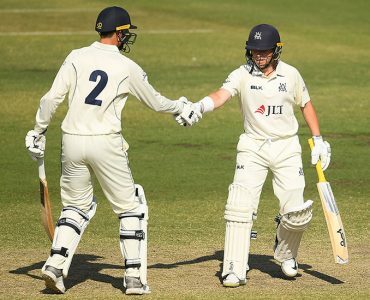 Victorian batsman Will Pucovski struck the third first-class century of his career today in Victoria's JLT Sheffield Shield clash with Tasmania. 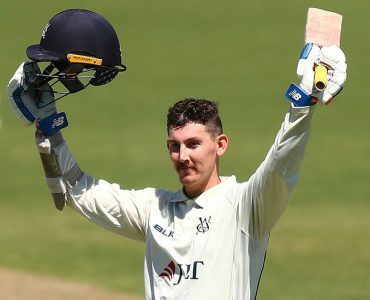 Victorian batsmen Nic Maddinson and Marcus Harris have continued their run of form at the CitiPower Centre on Day 1 of Victoria's JLT Sheffield Shield clash with Tasmania. 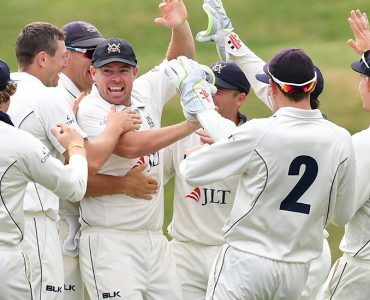 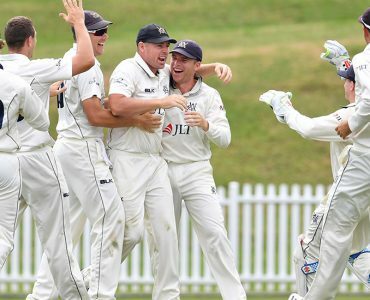 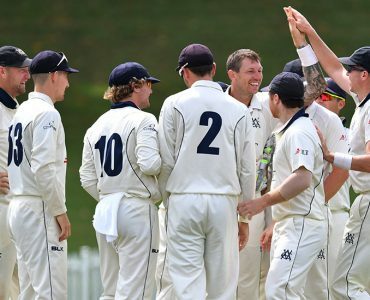 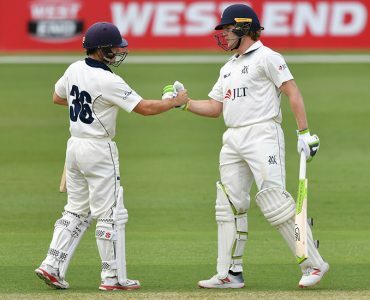 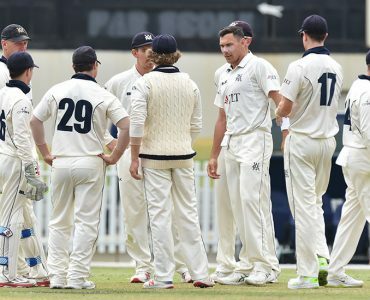 Victoria has named an unchanged 12-player squad for its JLT Sheffield Shield match against Tasmania at the CitiPower Centre starting Tuesday, March 5.